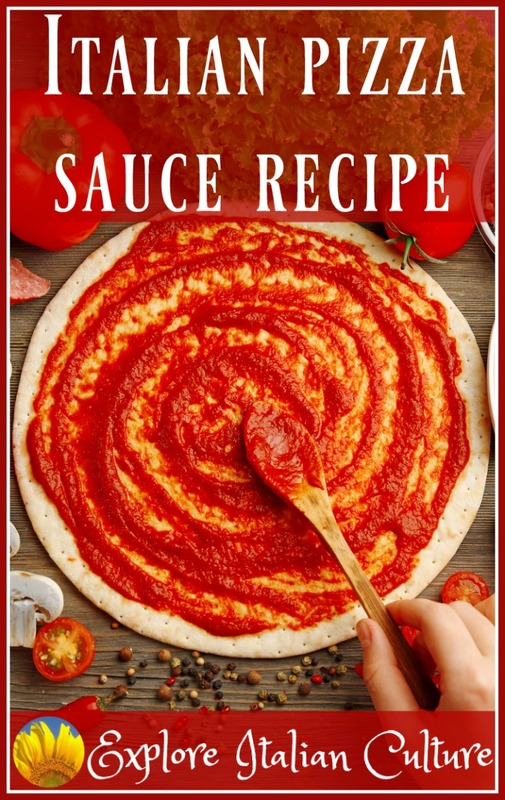 A delicious, healthy homemade pizza sauce recipe. And if you're in a hurry, there are some great branded sauces on the market. However, they tend to be high in sugar, salt and additives - and some are also high in fat. They can prove pretty expensive, too. 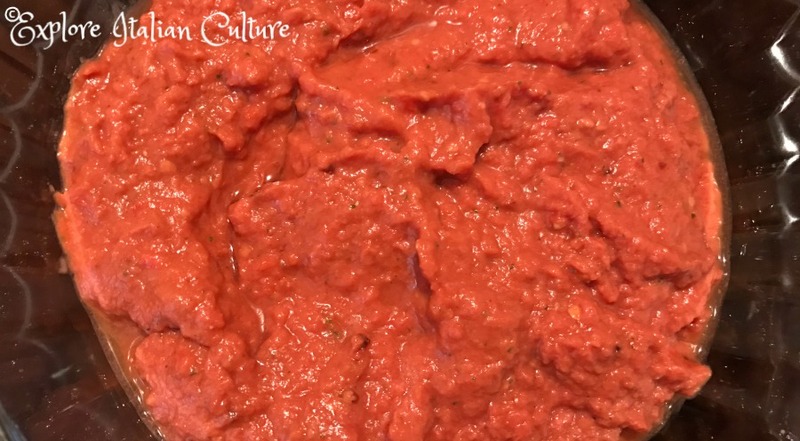 A homemade sauce, on the other hand, is entirely within your control. Use fresh, organic produce and choose how much (if any) salt you want to add. Sugar? Not necessary in this recipe! Save yourself some calories! Expensive? Not at all! The price of some tomatoes and a little garlic. 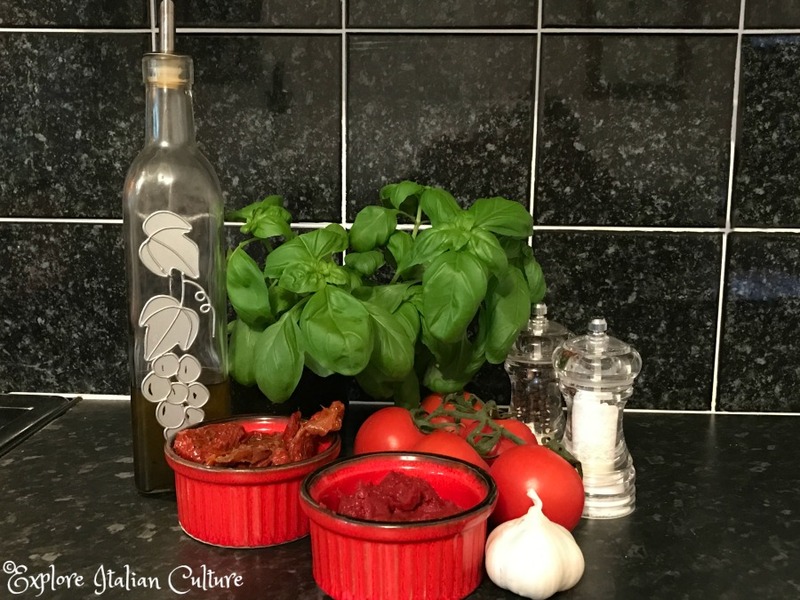 This recipe is very versatile - it can also be used as a base for a pasta sauce, and as a dip. Makes up in a matter of minutes, can be kept in a refrigerator for up to three days. It can also be frozen, although it comes out a little more runny than when it went in. And you can make it in advance of needing it. In fact, the flavours mingle together better the longer you leave it. 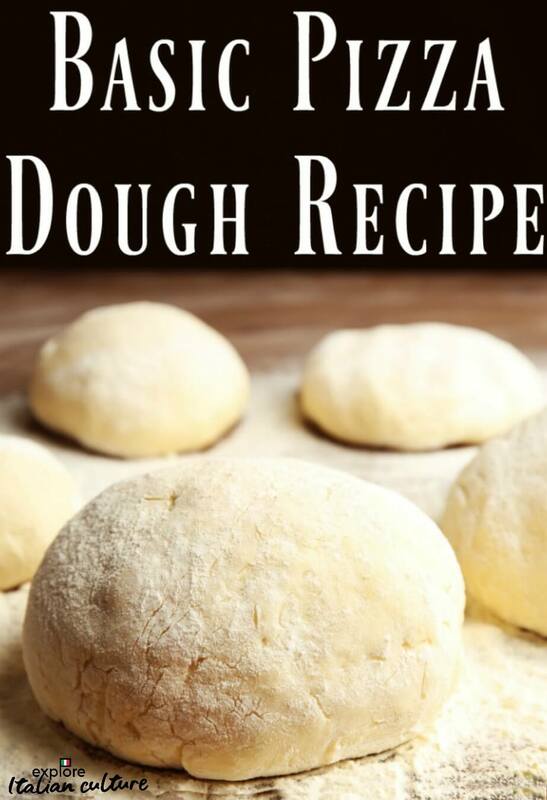 These amounts are plenty to cover three large (12") pizza bases. Although vine tomatoes are great for this recipe, I've made it using some older tomatoes which needed eating up, and it tasted just as good. The amounts are for guidance. As with a lot of Italian recipes, our friends say "well, just about enough" when asked for weights! You can add or subtract to taste. Putting together the pizza sauce recipe. We quite like a spicier sauce, so for most of our tomato-based pizzas, we add a little chilli - fresh if possible, dried flakes if we don't have fresh to hand. If you don't like spicy, just leave out the chilli. Using fresh basil is always preferable to dried. It just tastes better, especially in a sauce like this. If you have a food processor, use it - it makes light work of this. I like to use the jug attachment of my Cuisinart but of course, any food processor will do the job. Simply add all the ingredients into the processor and pulse it. Pulsing allows you to gauge how smooth or chunky you have the sauce. 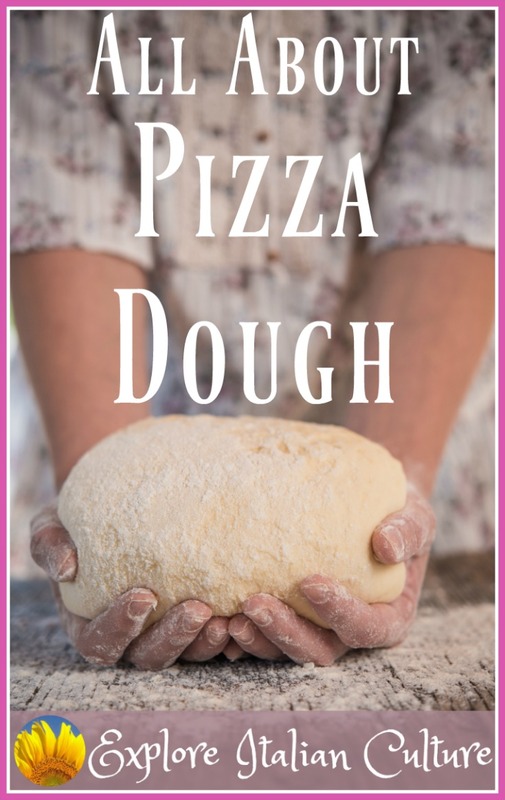 For pizza, I like to make it quite smooth so it spreads on the base easily - but however your family prefers it is just fine! If you don't have a food processor, chop all the ingredients as finely as you can, and combine them. If you find the sauce is too runny for your liking, add a little more tomato purée. That will thicken it up. This batch was a little runny - you can see the liquid on the surface. Another spoon of tomato purée and it was good to go! 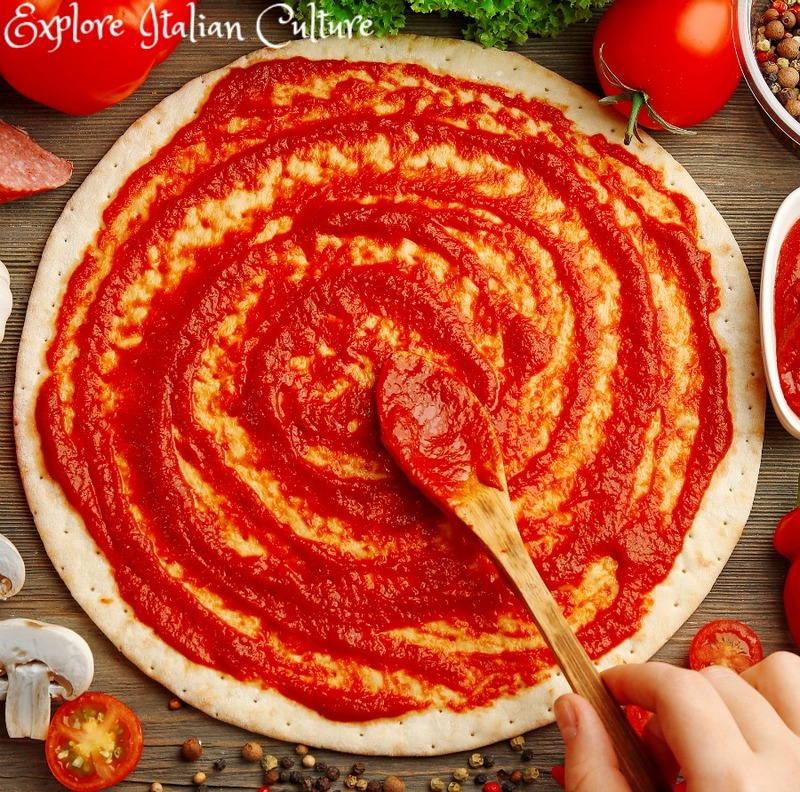 When you come to spread it on your pizza base, don't spread too thickly, especially if you're using a delicately flavoured topping. Using a wooden spoon, spread the sauce so it covers some but not all of the base. This is about right. Adds taste, but doesn't overpower. And then - just add the topping of your choice, and - enjoy! 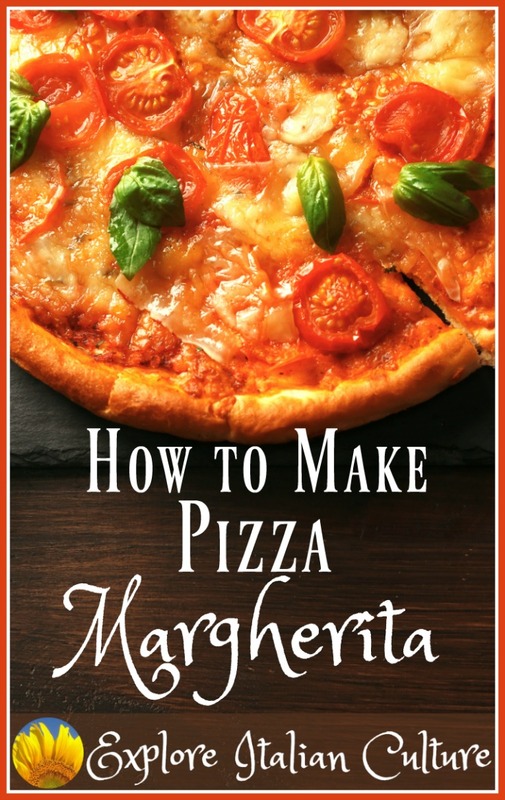 Now for the pizza base - and how about using our pizza Margherita recipe for a tasty dinner? !